Discussion in 'PlayStation 4 Development (4,Pro)' started by dizzzy, Jul 31, 2018. Unlike retail PS4 discs which dump reliably, dumping these official Kiosk discs (BD-R) results in different hashes/checksums every time. Does anyone know how to get a perfect dump of these? I'm trying to put them into redump.org + share. So if there's no PS logo on those and those really are just straight burned discs, your solution would likely be one of the following. 2) Try doing this on a development system, which has a possibility to work but I cant honestly say it will. If you want to have me try it you could upload an ISO (just use imgburn) and I can fiddle around with it. Well I'm able to get a mountable disc image to dump w DIC and ISO Buster, but it's a question of integrity of the rom. I'm looking for a perfect dump. Do you think some sort of encryption is causing the varied hash/checksums issue? If you're in the US and interested in taking a stab at getting a perfect dump, I could ship you one of these discs, but otherwise I suppose I'll just release the assets undatted (which would be a blow to the preservation aspect). I'm in the US but I dont need them physically shipped to me. The best bet is to get as 1:1 a raw copy as you can since these lack certain stuff the pressed discs do. There's been something I've been meaning to try out and that's loading a disc pkg as an hdd pkg and that's kinda hard to find right now though this may work. @dizzzy Ive got a 1.76 FW Exploited console if you need anything tested or want to try anything. Just shoot a PM. I tried dumping with one of the PS4 retail compatible drives, but it won't work consistently on the BD-Rs for some reason. Only the retail. My IDU console was reclaimed back by Sony. (Hardware wise theres no difference between the two). Joined that Discord for you. 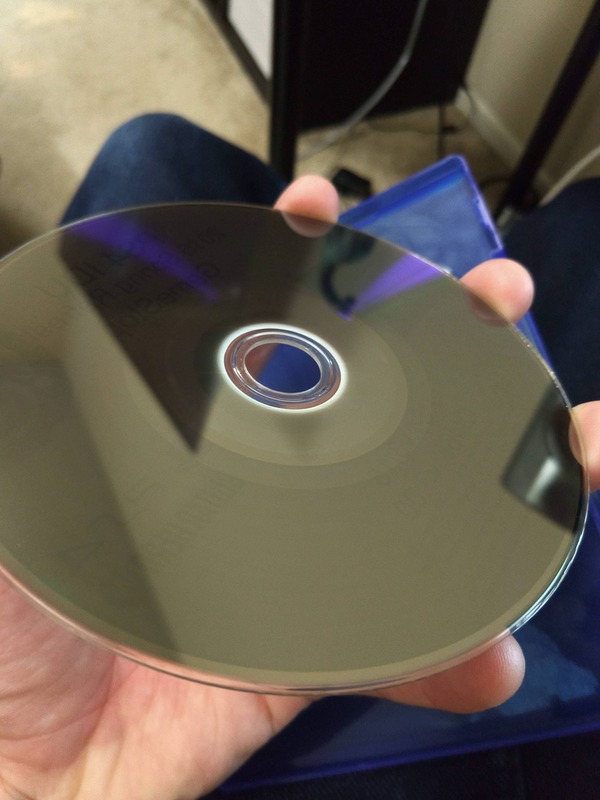 Sony is spreading "simple" burned discs with demos and stuff ? It appears there may be some "hard" protection aspect to these PS4 BD-Rs, looking closely there's a ring code INSIDE the data part, and a patterned ring above that (also in the data part). 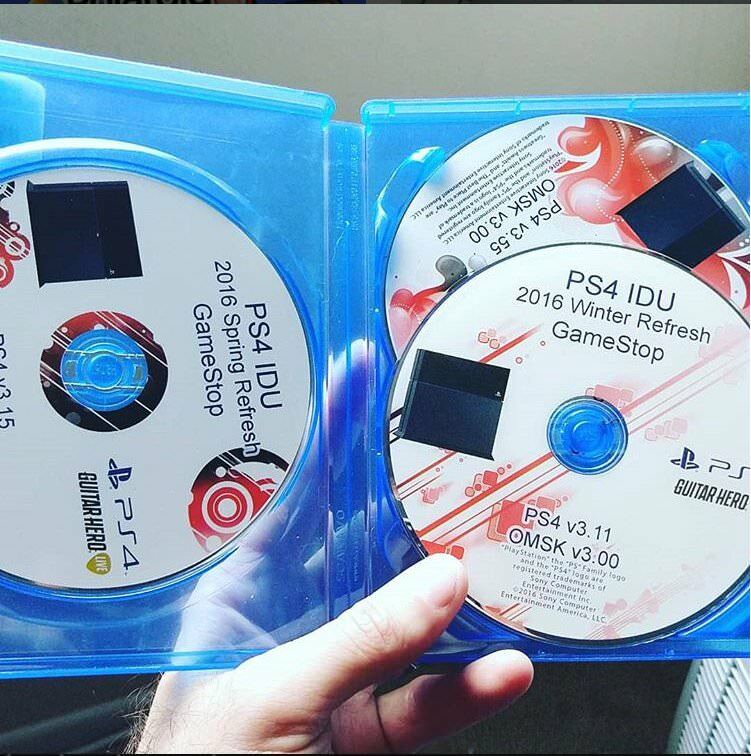 I recently had a discussion with a ps4-hacker-dude that discovered inside the discs are links to DOWNLOADABLE versions of the demo pkg's. Also the rifs are included on the disc. Somehow or another the .idx files can be built with this information so the ps4-hacker-dude was able to boot/play the demo.